Updated Thursday December 6, 2018 by SJWB. Come join the winning tradition with Seminole Jr Warhawk Baseball !!! Please be aware, there is a VERY STRONG chance many age groups will be closed and waiting lists started well before the end of registration. Spots are limited and filled on a first come, first serve basis. There can be no exceptions, please do not delay if you wish to ensure your child a spot. League age is determined the players age on April 30, 2019. 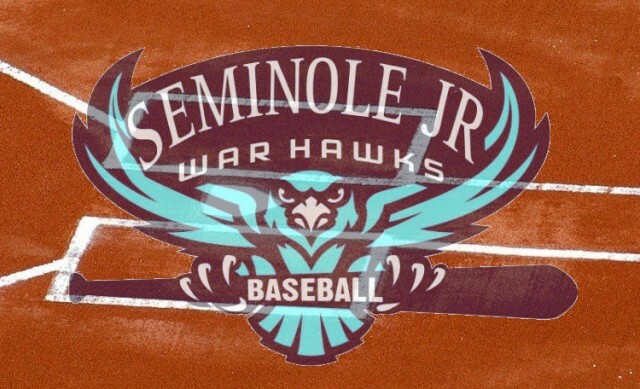 Seminole Jr Warhawks take fairness and parity as a whole very serious, and have strict rules regarding players playing in a division other than their specific age group.